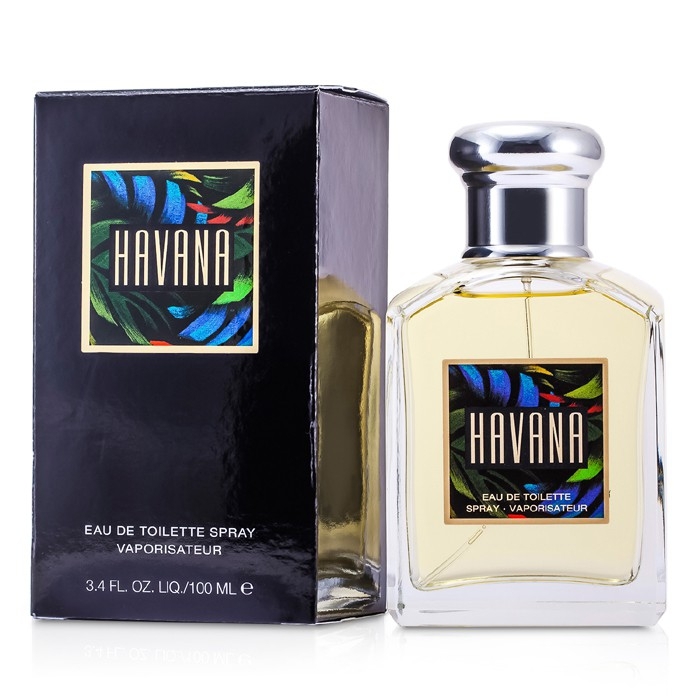 You can fill out an application to receive notifications on available "Havana Eau De Toilette Spray". Top notes are: citrus, coriander and tangerine. Middle notes are: jasmine, cedar and vanilla. Base notes are: tobacco, leather and sandalwood. Nicely blended scent. Powerful opening bitter and citrus, tapering down to sweet tabacco skin scent after 3 hours. Lasts as long as 6 hours. Aramis - Havana. Woody spicy tobacco offering from Aramis that has survived the test of time and is a very intoxicating and bold masculine scent to make a statement. Very complex and elegant scent . True Classic. 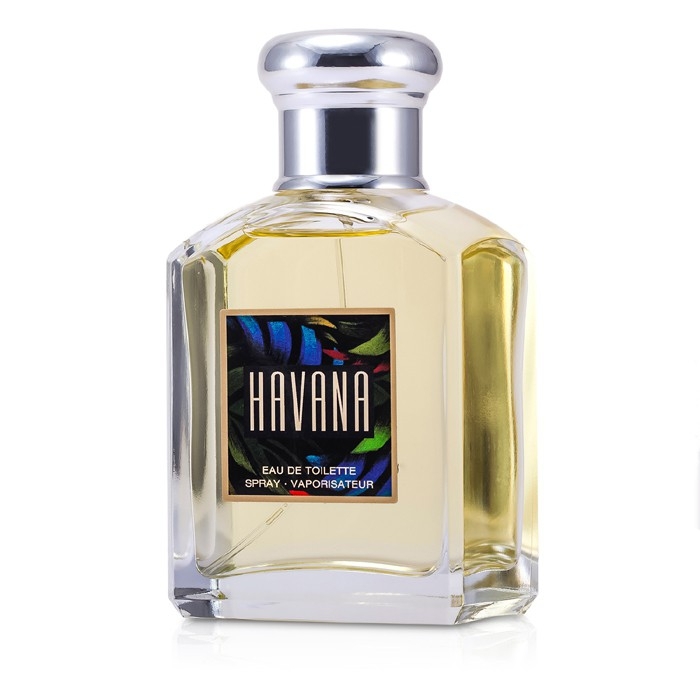 Nothing in the market smells close to this classic Havana. The dry-down is delicious with sweet tobacco leather with lingering cinnamon and soft sandalwood. Very good longevity and sillage. Табачок. Старая школа. На любителя. Очень красивый табак. Слетает быстро. Не шлейфит. Стоит попробовать. Love this. I love when my husband wears this. Very traditionally manly. Have a Cigar?. 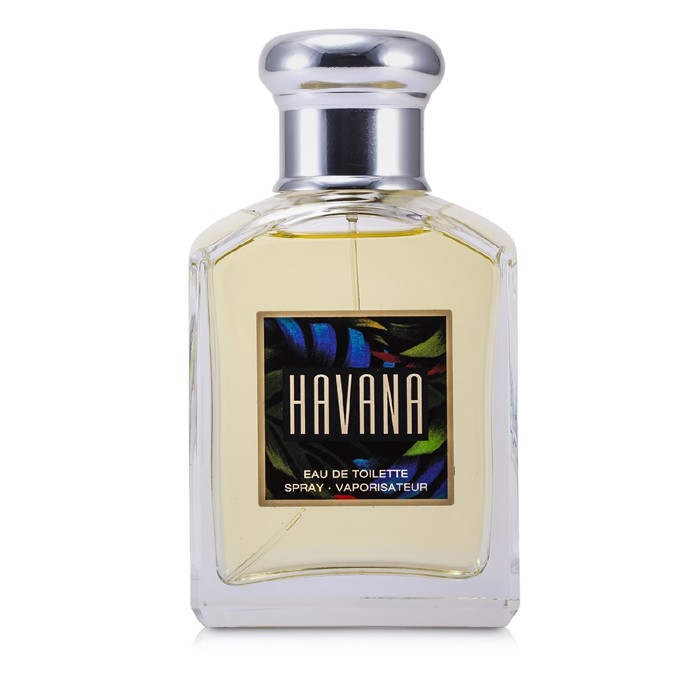 An interesting cologne, with a very harsh citric-spicy opening, quickly calming down and evolving into a cozy, tobacco-sweetish scent. At some moment the sweetness becomes overwhelming (too much patchouli?) - but, luckily, it dissipates, making way for more tobacco (unlit cigar), cinnamon (spicy mulled wine), sandalwood and oakmoss. Very strong initially, it turns into an oakmoss-dominated skinscent in two or three hours. Long and pretty linear drydown. Havana is surprisingly modern and well-behaved. You can easily use it both for nights out or as a 'tame' tobacco cologne for the office. Best performance: after a shower with the Classic Aramis body shampoo.